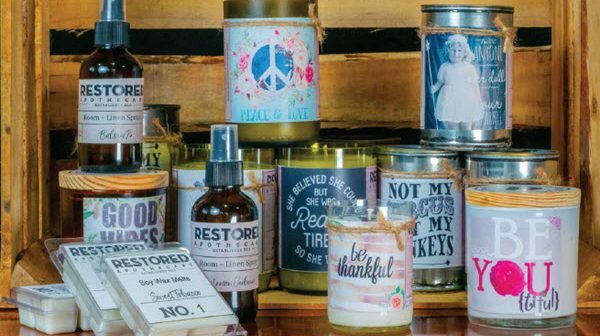 These all-natural soy candles are made from upcycled bottles and cans that would otherwise end up in a landfill. 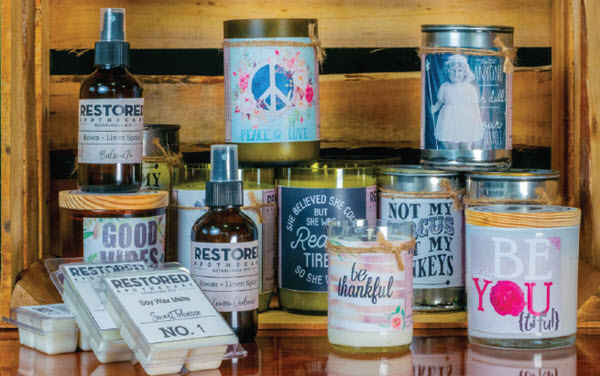 They come in a variety of scents, each with a fun, inspirational, or quirky quote and artwork. 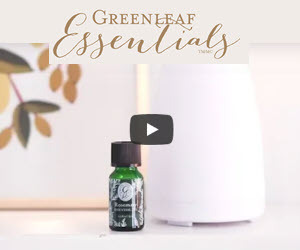 Room and linen sprays and soy wax melts are also available for a cleaner, safer environment.